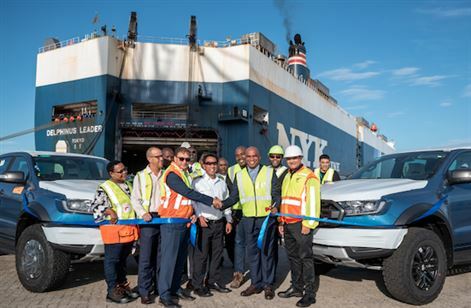 FMCSA has confirmed that it is expanding its vehicle export operations by adopting a multi-port strategy - with the first shipment of 1 000 locally-assembled Ford Rangers from Port Elizabeth to markets in Europe. 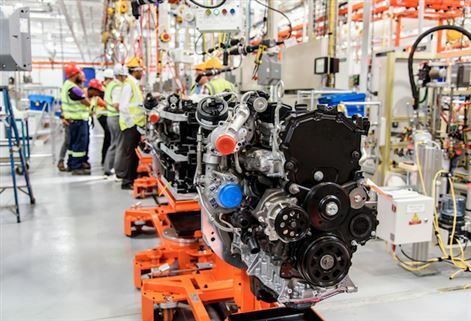 Ford Motor Company says that it has invested R11-billion in its South African operations over the past decade, culminating in its highest-ever installed production capacity for the Ford Ranger pick-up and the Everest seven-seater SUV. 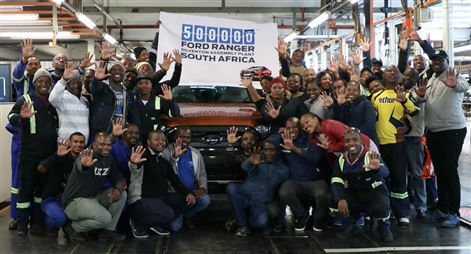 Ford Motor Company's Silverton Assembly Plant in Pretoria has reached a significant milestone with the assembly of the 500 000th current generation Ford Ranger.